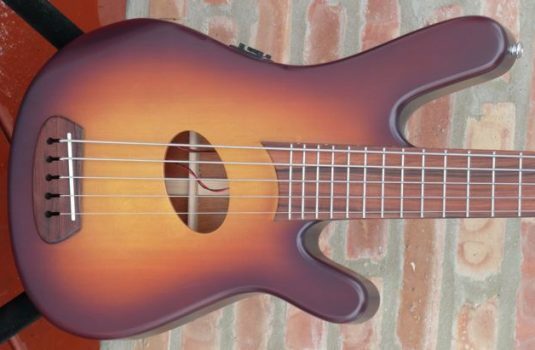 Well, to my surprise, I am impressed by this bass. 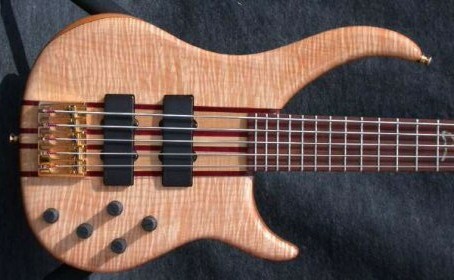 You see, I have never owned a Peavey bass , and the name “Peavey”, to me, is not synonomous with “high end bass”. 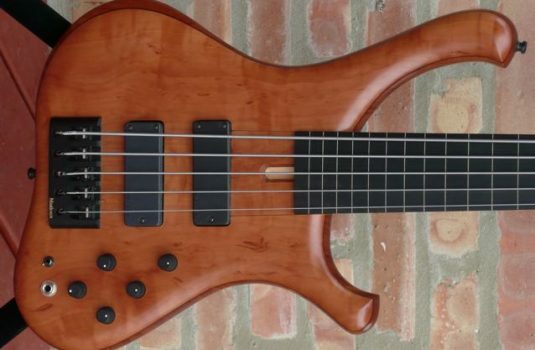 No, they are not custom made, no they are not as good as many more expensive basses, but this IS an excellent bass, and a great value. 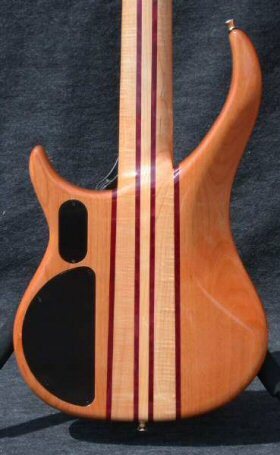 Alder body Flamed Maple top – Gloss finish on the body, satin on the back of the neck – nice touch! 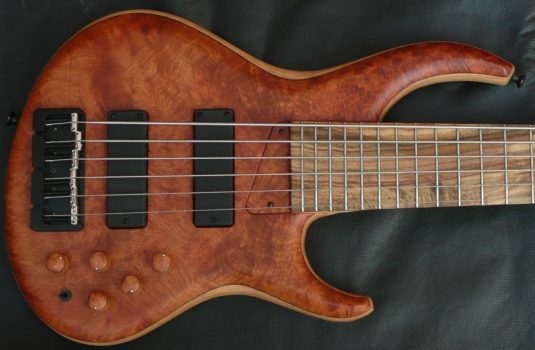 Maple/Bubinga 35″ 24 fret neck with Rosewood fretboard. 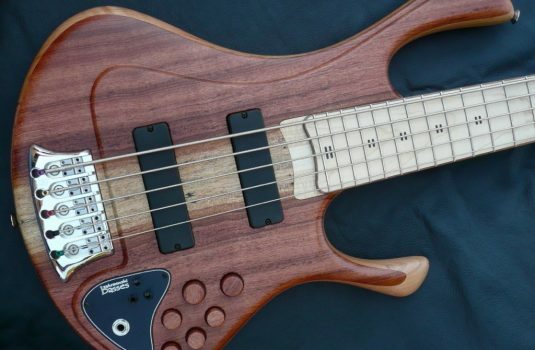 This bass is in excellent condition , little sign of use and is supplied with the OHSC.